GEDMailr (Gascloud Electronic Direct Mailer) is a cloud-based email campaign software designed to solve the challenges of digital communication in behalf of the growing companies and organizations. It is an efficient and cost-effective solution in reaching-out to your customers, building brand awareness, and increase product sales, as well as fostering trust and loyalty – whether you’re just starting out, or if your brand is already established. 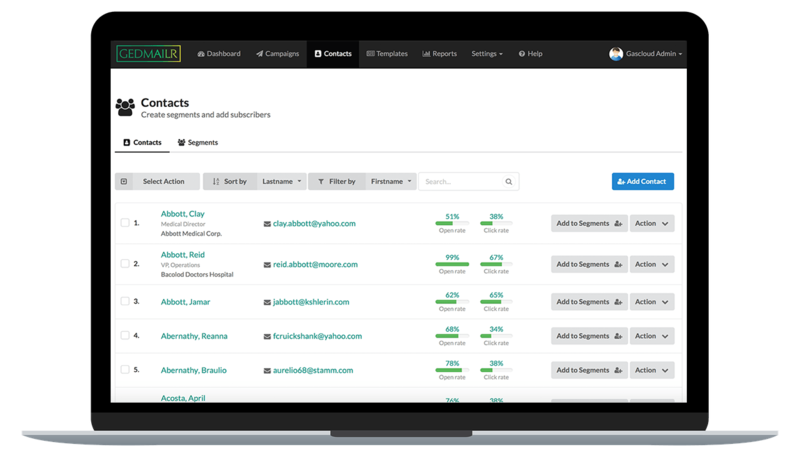 Manage your contacts and segmentations with ease. 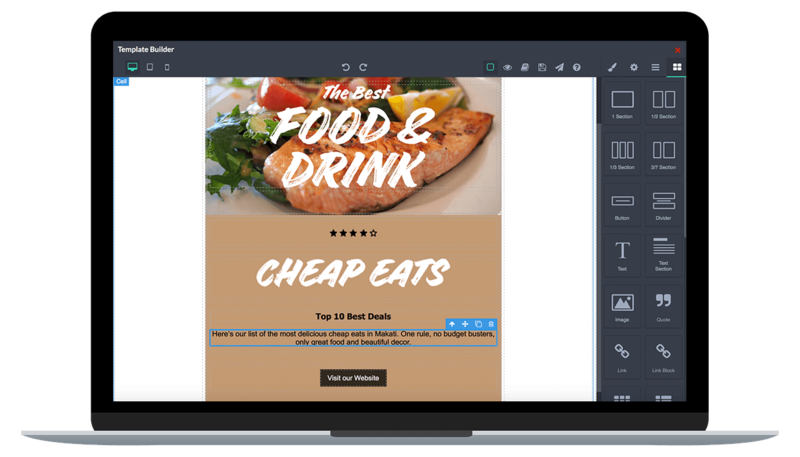 Drag and drop campaign editor makes it easy to build emails. Mobile optimized templates that looks great on any devices. Gain actionable insights with clear, real-time campaign analytics. Build professional-looking emails using campaign builder. 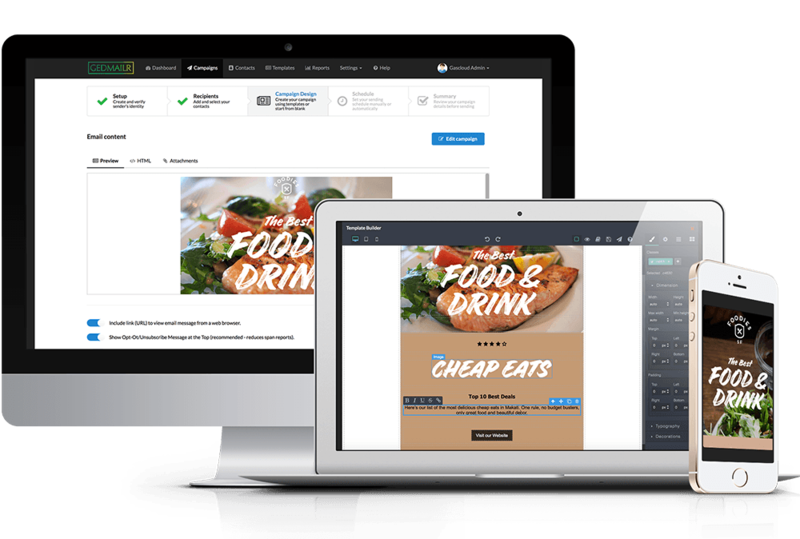 Create and edit your campaigns with drag and drop tools. Use mobile-responsive templates viewable on any device. Send personalized email quickly and easily. Easily add, edit, import and search contacts. Save your contact list in Excel or comma separated values (CSV) and follow step by step import procedures. Email address format validation during import process. 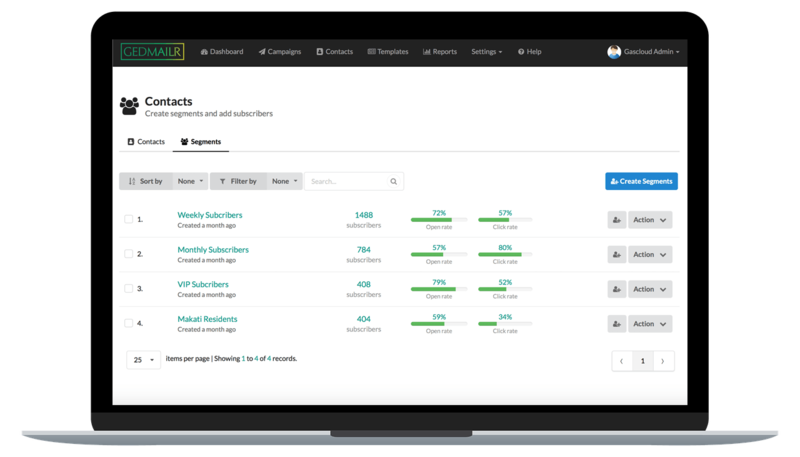 Build separate lists for your subscribers, leads, and customers. Send the right person, the right message at the right time. Create segments based on custom search filters to identify contacts based on socio-demographics (gender, city, etc.) or behavioral (open rate and click rate) criteria. Gain actionable insights by watching your delivery rate, open rate, click rate, bounce rate and more. 24-hour campaign performance monitor based on open rate and click rate. 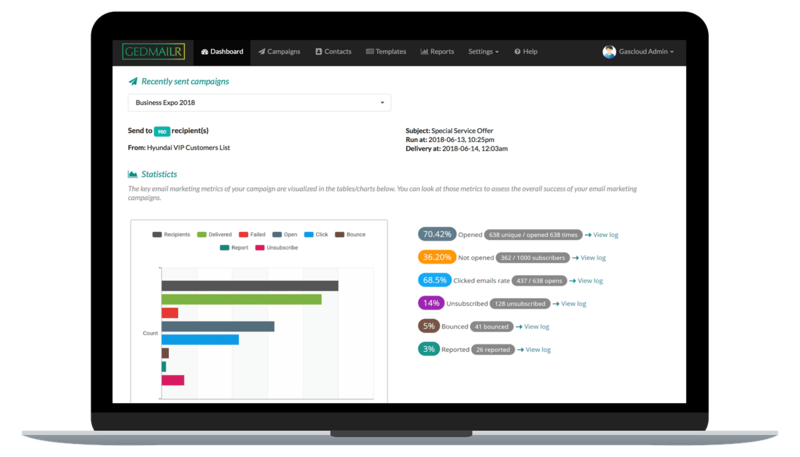 Compare top performing campaigns based on real-time campaign analytics. Understand which links got the most clicks compared to others. Make it happen with us! Every business is different. 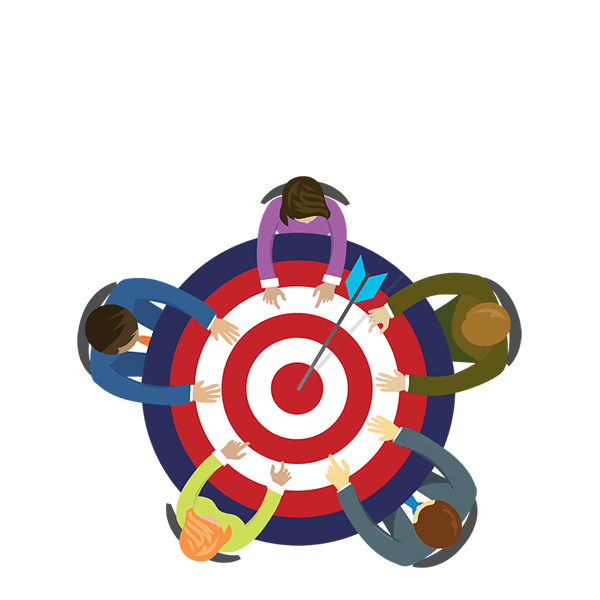 The greatest value of a local technology solution provider is the face-to-face, personalized attention and support we provide. Whether you’re a startup or a large enterprise, we have a solution that fits your needs. Our world-class platform can deliver your important emails. 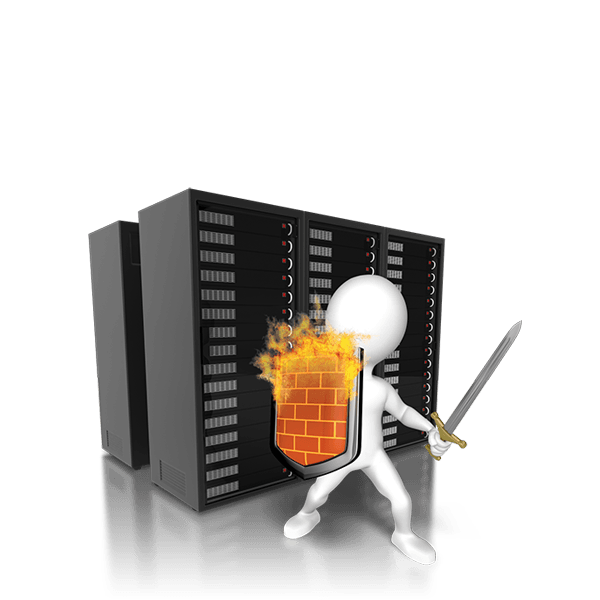 Network isolation, encryption, always-on authentication, IP whitelists, and regular back-up to keep your data safe. A software-as-a-service (SaaS) technology company that designs and develops software to empower businesses to engage and grow relationships with their customers. Established by a group of software engineers and professionals with decades of experience in developing and implementing technology solutions for corporate and academic institutions. Our commitment to doing what we love, and doing it well is the driving force behind our growth and excellent service. Our people are our greatest assets. This is Gascloud! Help businesses grow through modern technologies. 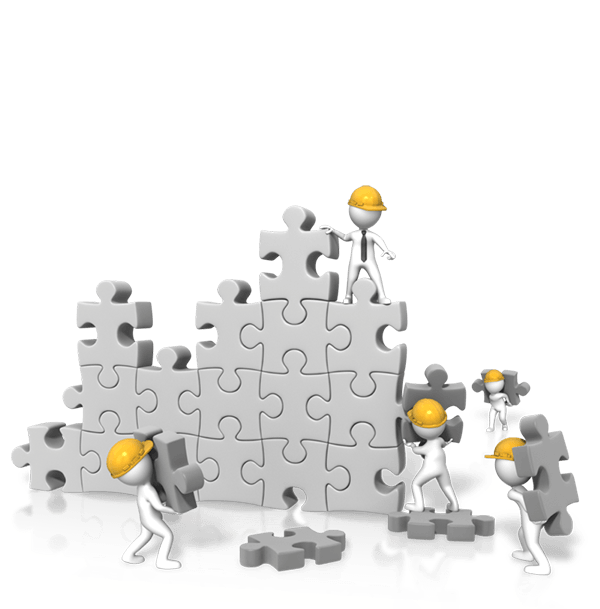 To deliver high performance through scalable and innovative web solutions.